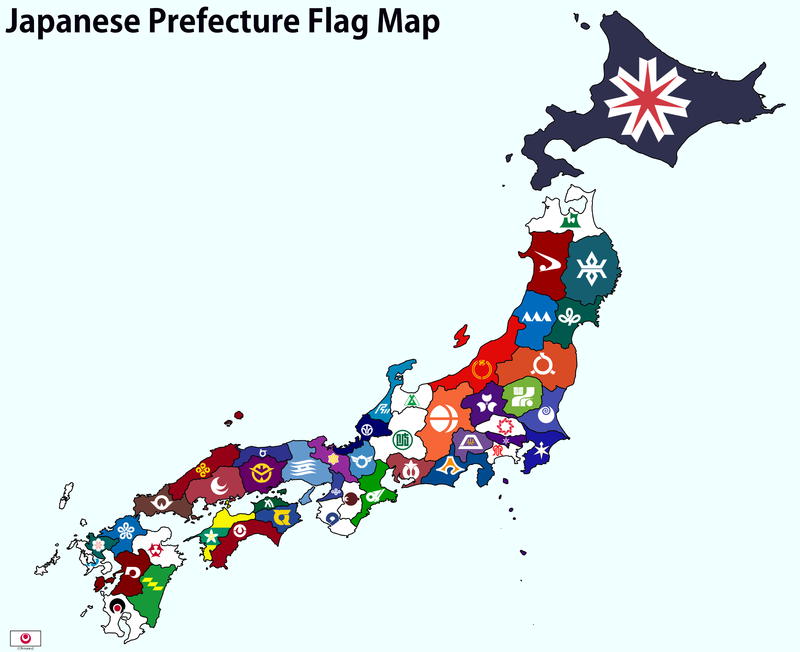 When I came across this map with the flags of Japanese prefectures on Reddit, I thought to myself, can this be real? I mean these flags are just so different from the ones you see anywhere else in the world. So I decided to find out. So yes, even though this looks like a screenshot somebody took from some Japan-themed Total War game folder (as somebody noted on Reddit), it is actually real. 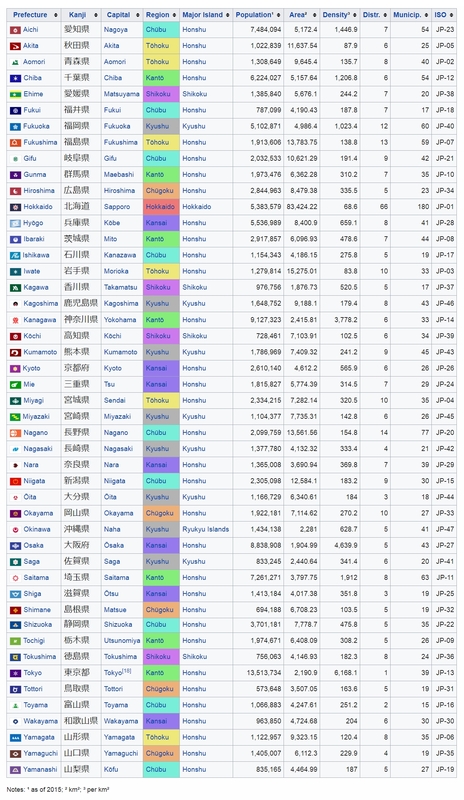 Japanese prefecture flags are simply that cool.